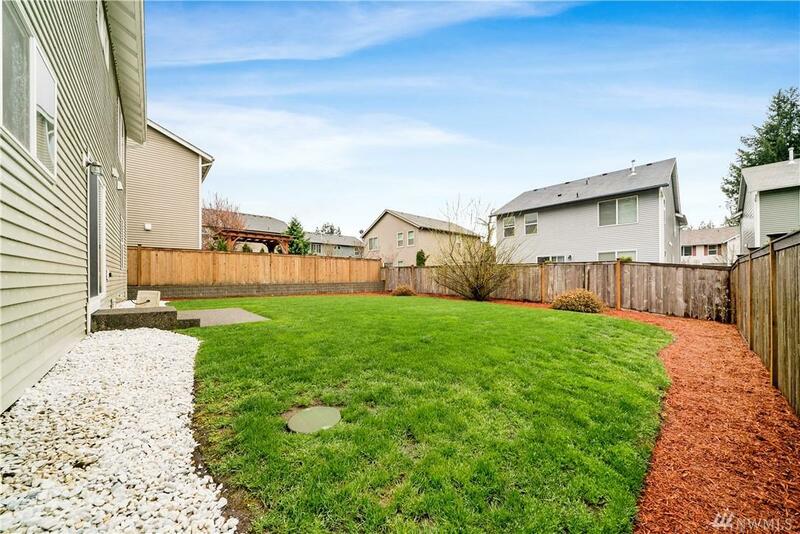 This is a well-maintained 4 bedroom, 3 full bath home with a big, beautiful and low-maintenance backyard! 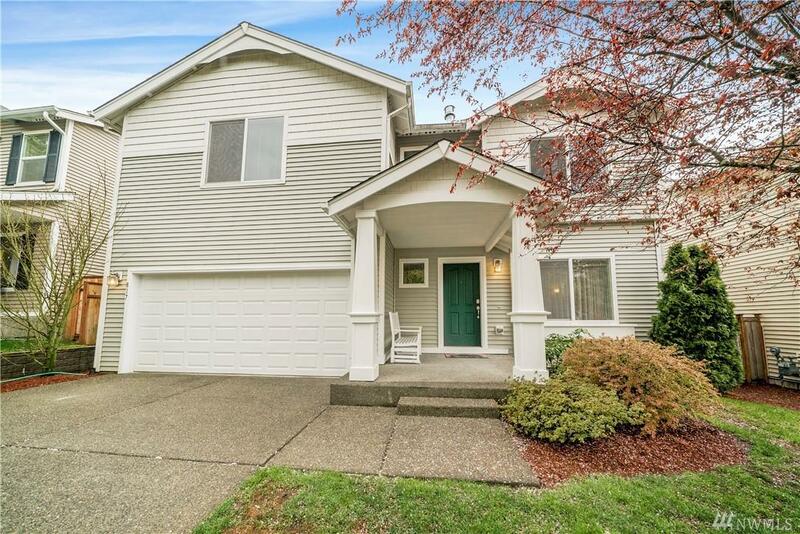 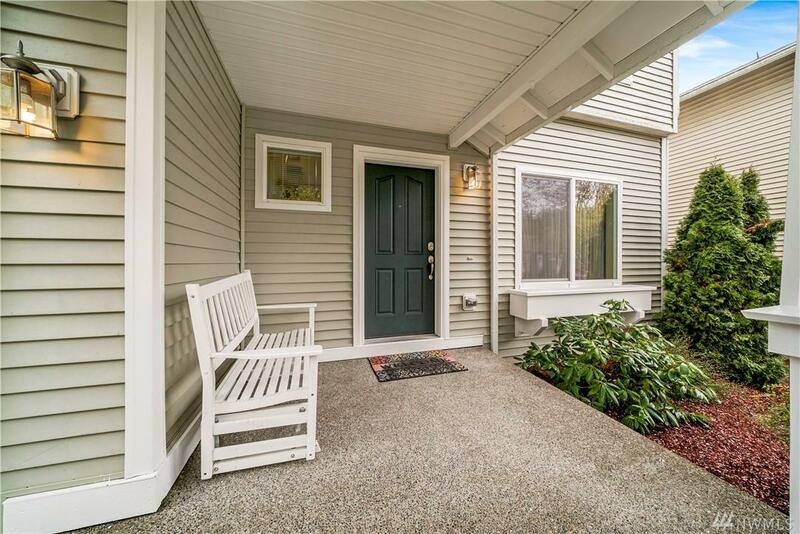 It's located in the highly desirable Tumwater School District and has quick and easy access onto I5 for convenient commuting to JBLM, Seattle and Portland. 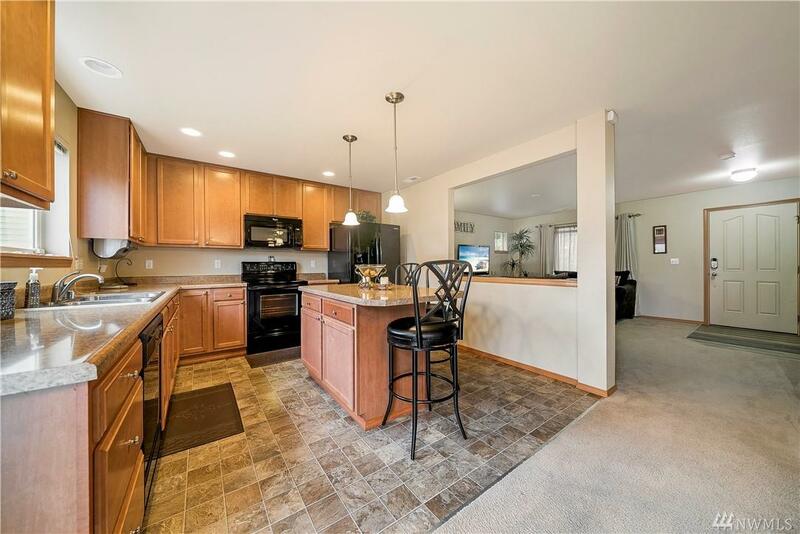 Home features a spacious master bedroom with en suite bath and walk-in closet, bedroom and full bath on main, two additional bedrooms upstairs with large walk-in closest's, a warm and inviting living room and dining space off the kitchen!